The first single-seat fighter to be built by the Osterreichisch-Ungarische Flugzeugfabrik Aviatik to the designs of Dipl Ing Julius von Berg, the Aviatik 30.14 (the designation indicating the 14th experimental aircraft produced by O-UF Aviatik) was powered by a 185 hp Austro-Daimler six-cylinder inline water-cooled engine. Armament consisted of a single 8-mm Schwarzlose synchronised machine gun. 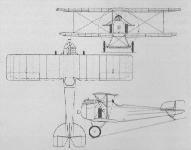 Of wooden construction with ply and fabric skinning, the Aviatik 30.14 crashed at Aspern on its first flight on 16 October 1916, the test pilot, Ferdinand Konschel, losing his life. 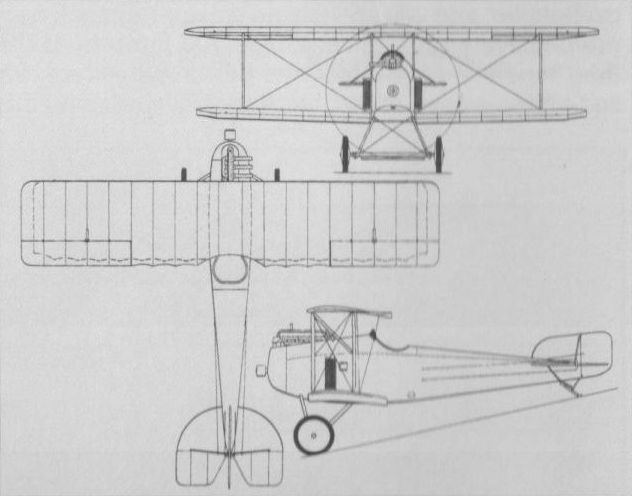 However, the programme had revealed sufficient promise to warrant further development of the basic design, The wing gap was drastically reduced, wing stagger was introduced, the vertical tail surfaces were enlarged and, with more minor changes, three further prototypes were built, the 30.19, 30.20 and 30.21, which led to the DI. Max speed, 109 mph (175 km/h). Span, 26 ft 3 in (8,00 m). Length, 22 ft 6 in (6,86 m). The first Austrian Aviatik fighter prototype, the 30.14 which crashed in October 1916. 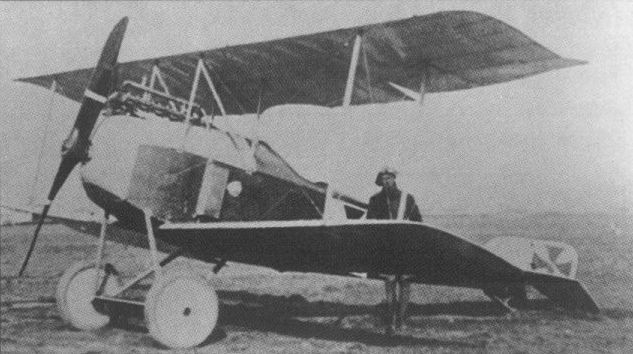 Julius von Berg's first fighter, the 30.14.